As part of my Thailand travelogue, I'm going to summarize all the good food I've eaten in the 5 days and compile a Top 5 Must-Eat list. 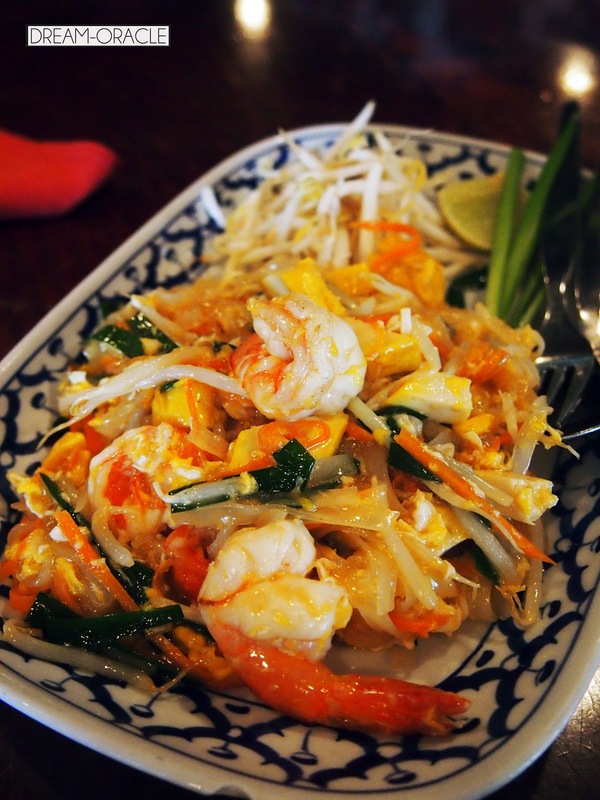 The face of Thai cuisine. It is true that almost any stall selling this serves up rather decent tom yum goong, but if you are looking for tom yum goong with kick and more ingredients, you will need to seek out a proper Thai restaurant. There is always good beef kuay teow/noodles in every country, it seems. 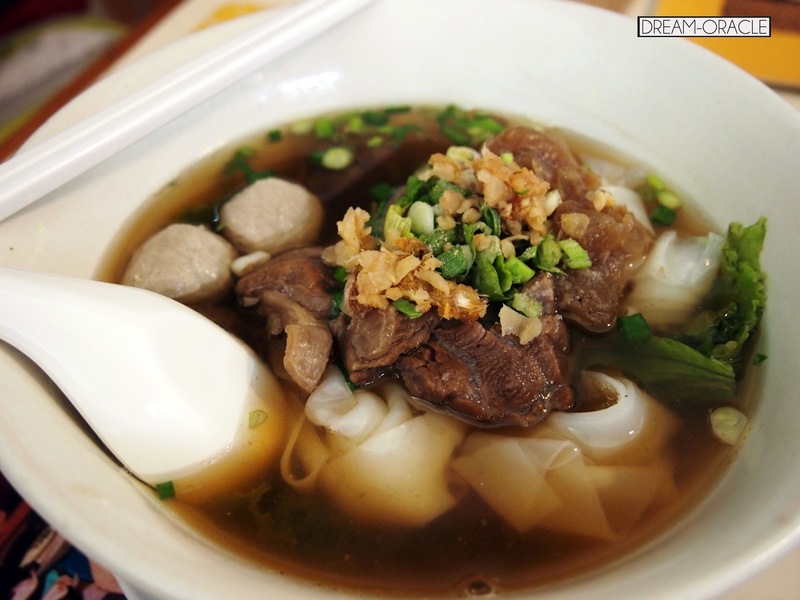 The uniqueness of Thai beef kuay teow lies in the rich herbal soup base, and the silky smooth Thai kuay teow (made with premium Thai rice). Also, I am a sucker for claypots, and most places serve this dish in a claypot. Yumm, go to MBK foodcourt for your claypot beef kuay teow fix. Guaranteed satisfaction. Pad Thai is a fairly popular dish in Singapore, so everyone should be fairly familiar with it. 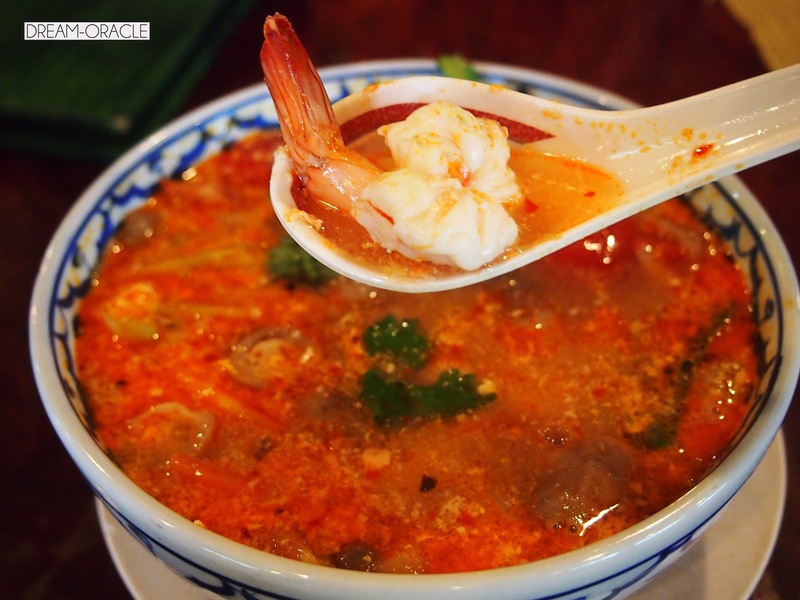 Try the ones cooked by authentic Thai chefs, the ingredients are so fresh you can probably smell the hint of sea in the prawns. Spend some time exploring the variety of Thai snacks available, because they're all way too fascinating for you to miss out. 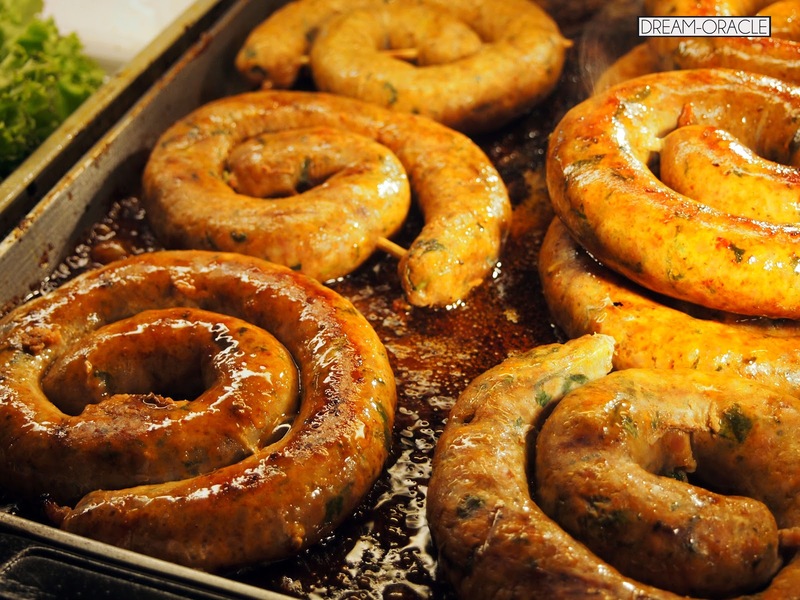 These may look normal, but they're actually infused with Thai herbs and spices. This is not a taste that I'll forget in a hurry. Definitely a must-try! 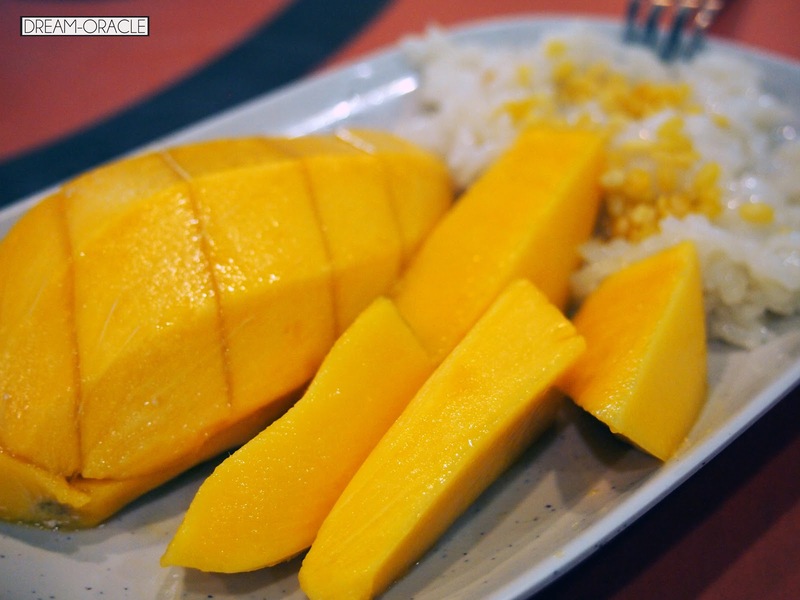 Mangoes are THE fruits of Thailand. They are all insanely sweet and soft and fresh. Pair them with some sticky rice, it'll make for a nice perk-me-up in the afternoons. With that concludes my foodie-shopping trip in Bangkok. If you haven't read the previous posts, here's a list of the links for the other entries. In addition, keep an eye out on this space this April and May, because you can expect photos from Taiwan!! Yes I'm finally through with the 1.7k shots and have sorted them into categories. Think lots of food and scenery shots, night markets and whatnot. Stay tuned!